The 2017 Rondo Awards were just announced . 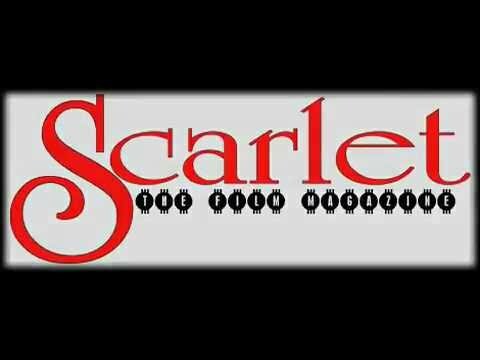 SCARLET THE FILM MAGAZINE REVIEWS (https://scarletthefilmmagazine.wordpress.com/) was somehow overlooked. under the category #17 BEST WEBSITE OR BLOG ? Deadline to vote April 17,2017.